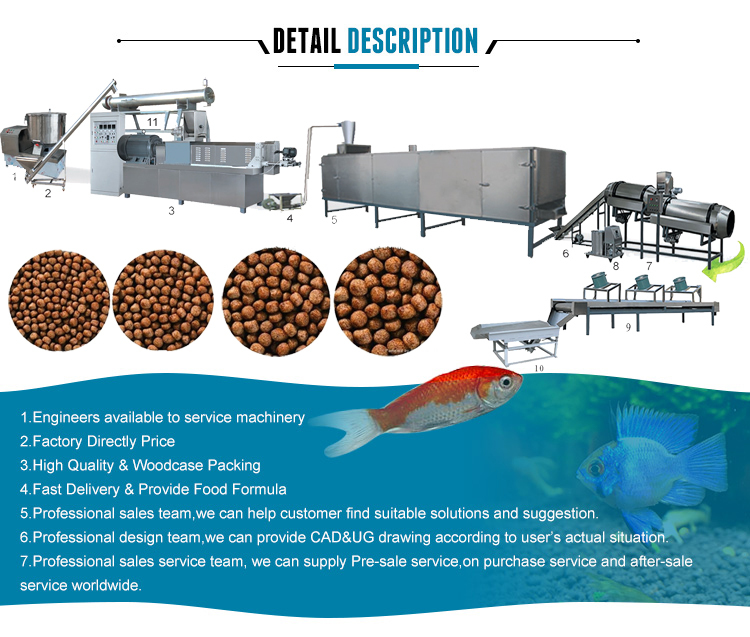 Fisfood pellet making machine floating fish feed pellet extruder ""
We are instrumental in offering Fish Feed Making Machine to our clients. 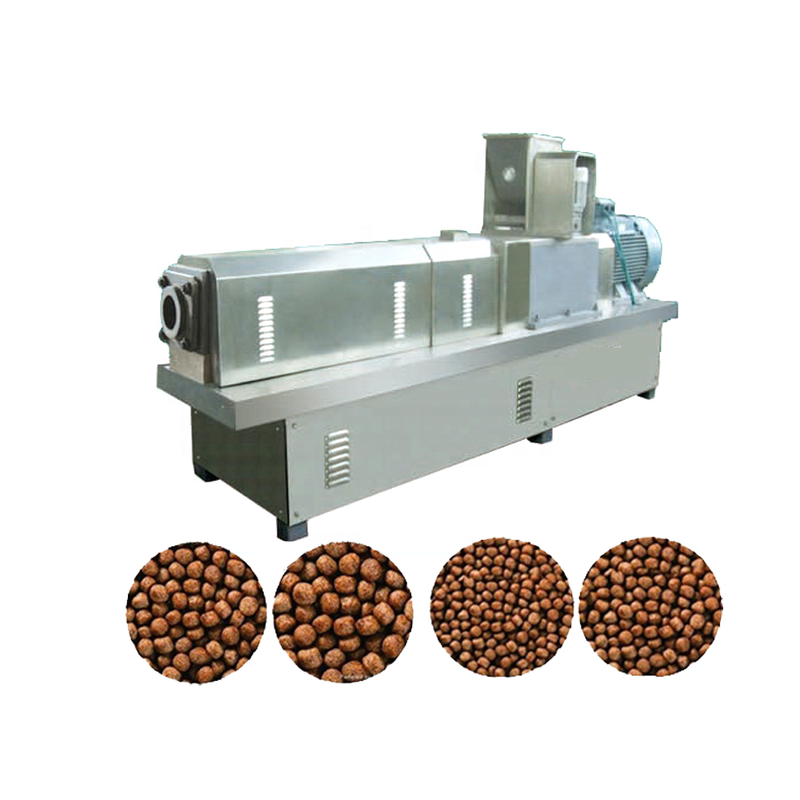 These are available in various sizes and specifications so that our clients can customize the machine as per their requirement. 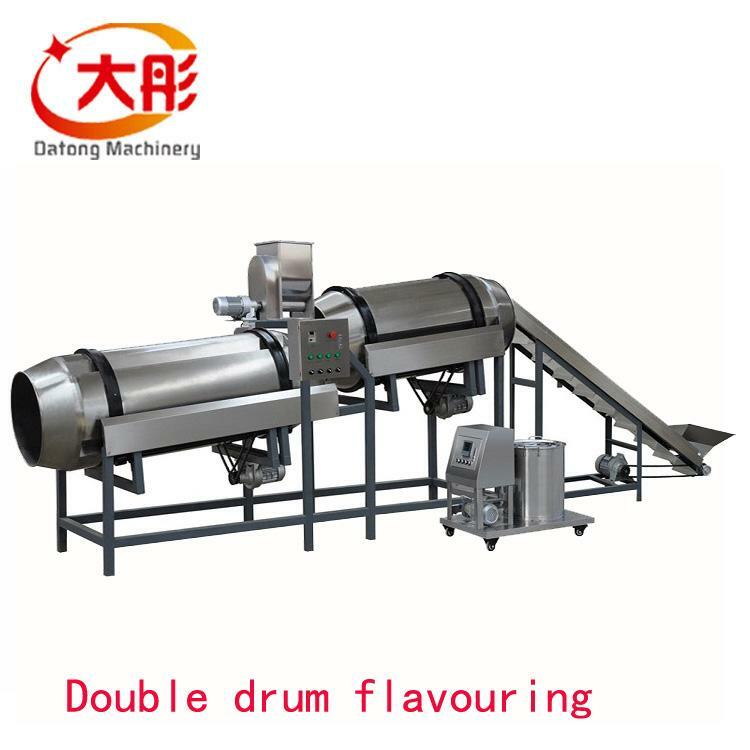 These machines can easily handle high pressure and temperature that makes it worth demanding. 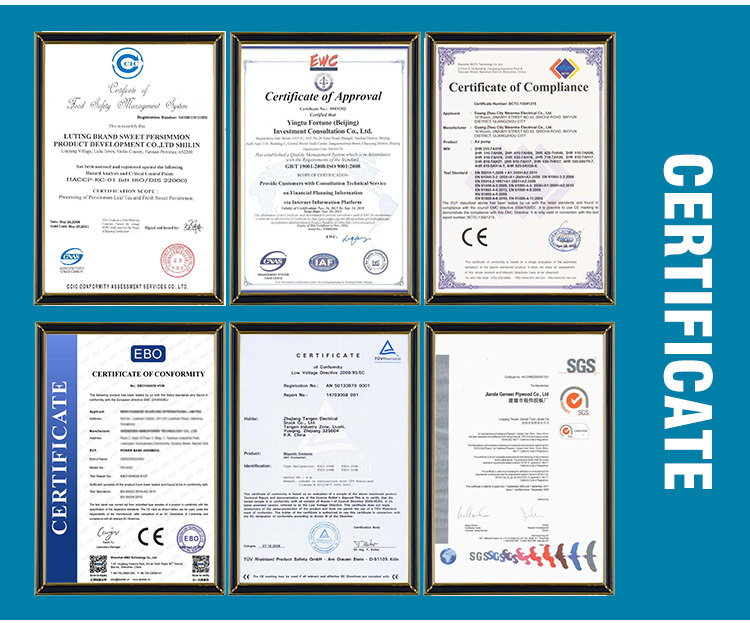 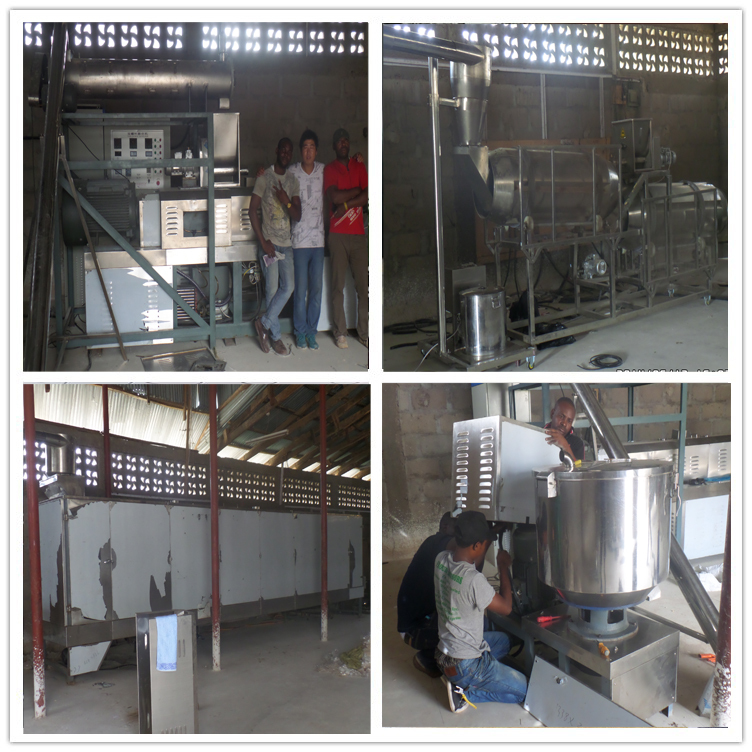 Moreover, these are cost effective and are made using rigid materials. 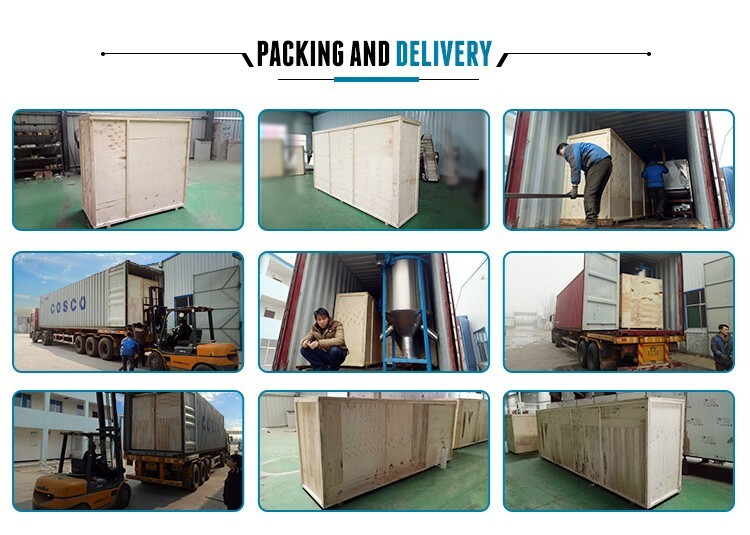 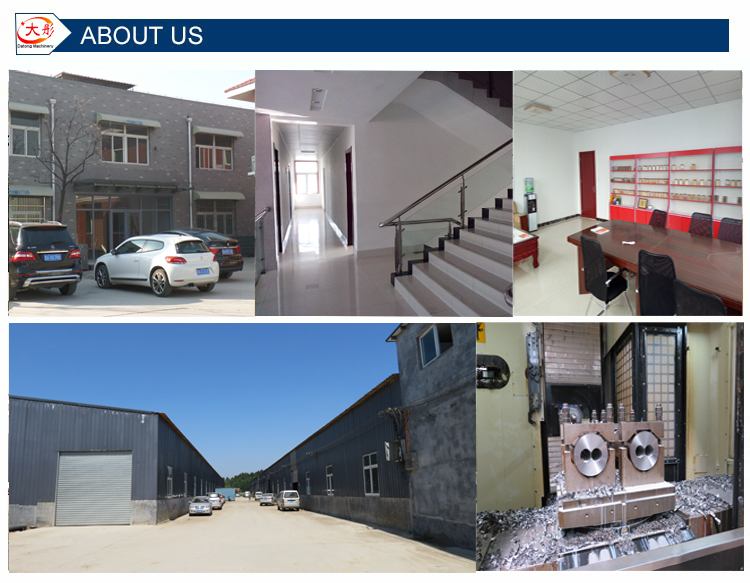 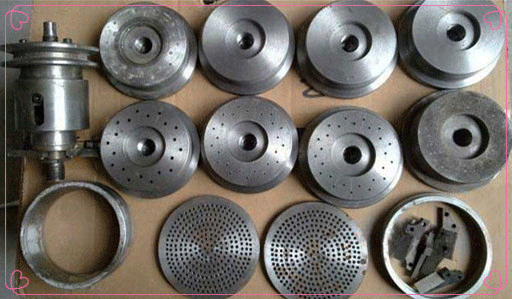 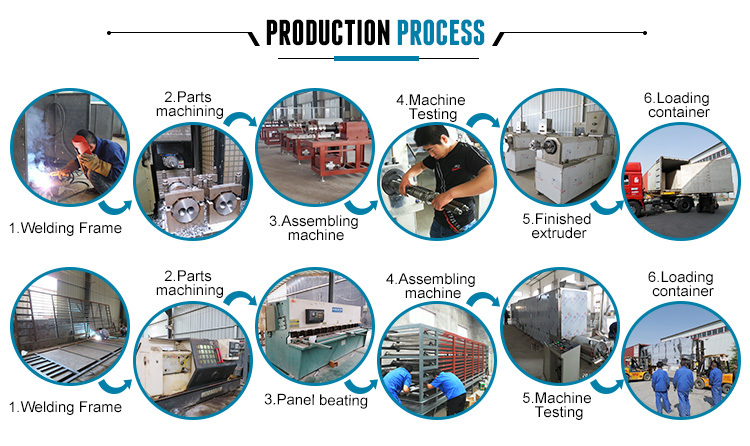 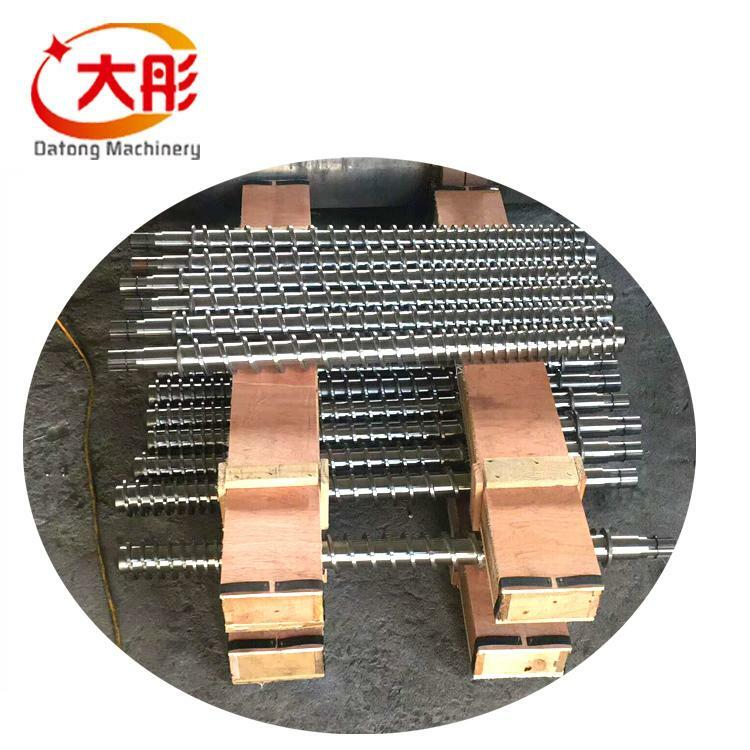 Also our clients get the machine on time and appreciate us for its excellent quality and finish. 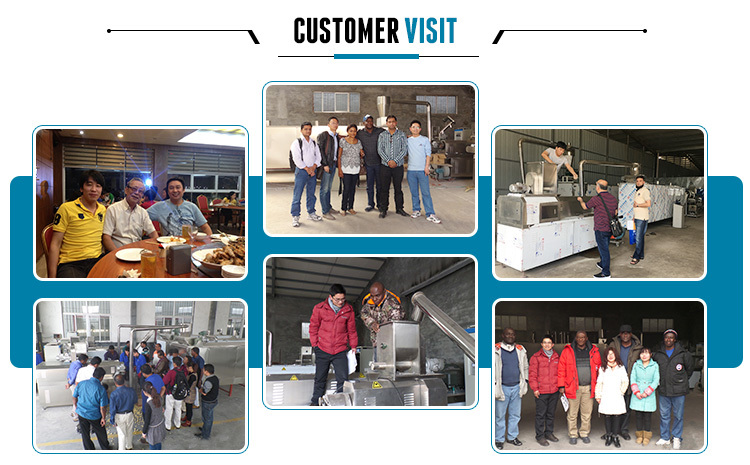 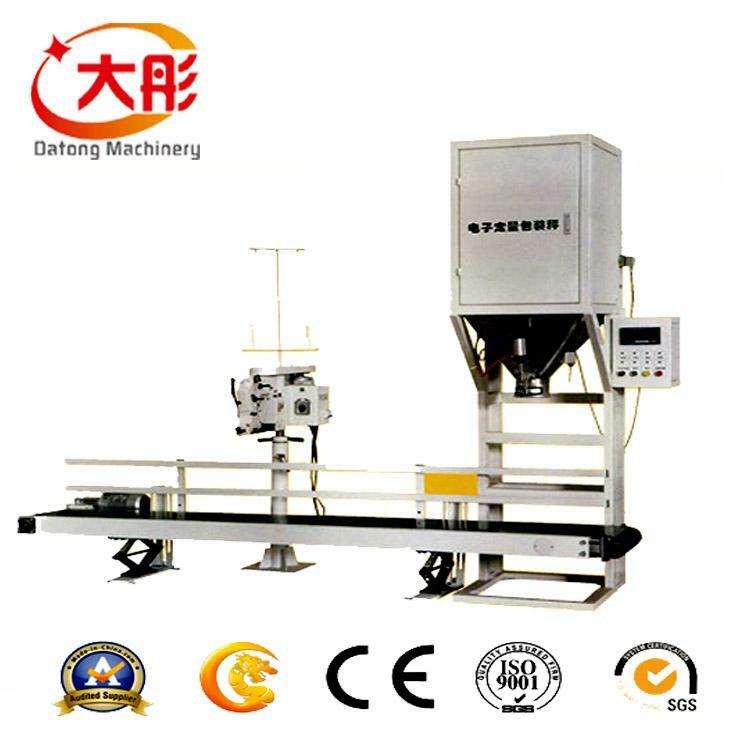 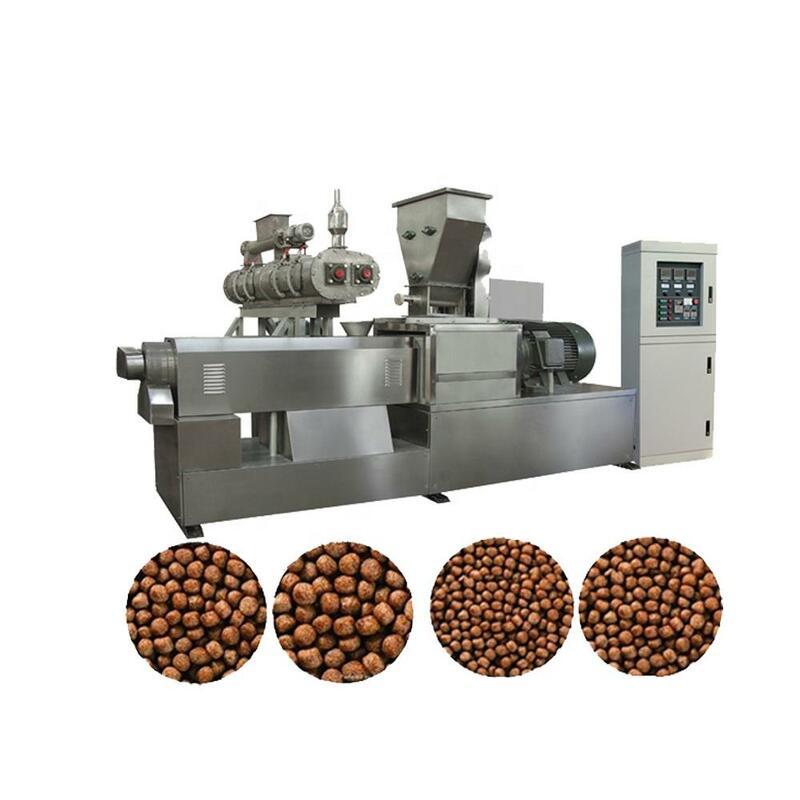 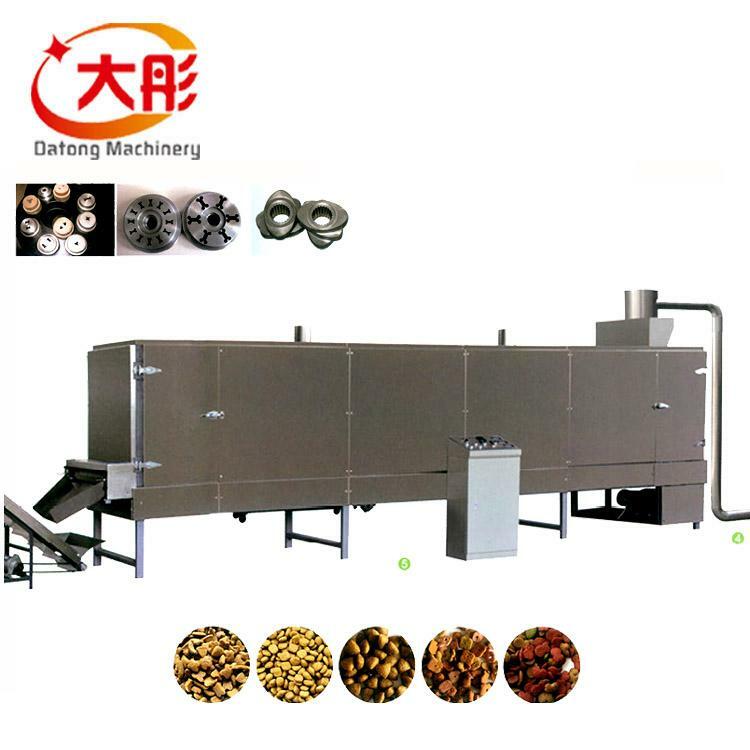 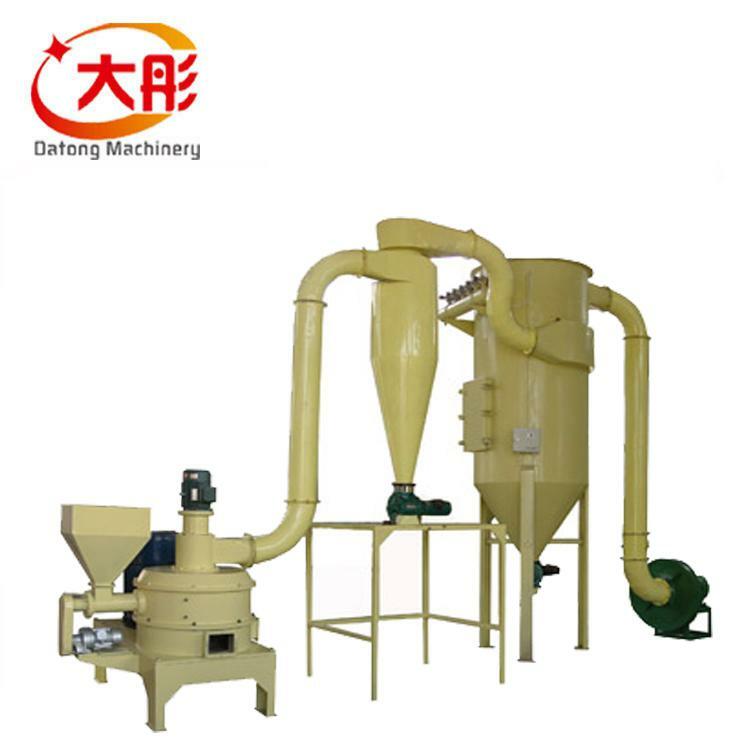 You can use this fish food making machine to produce different size pellet by change the extruder dies easily.